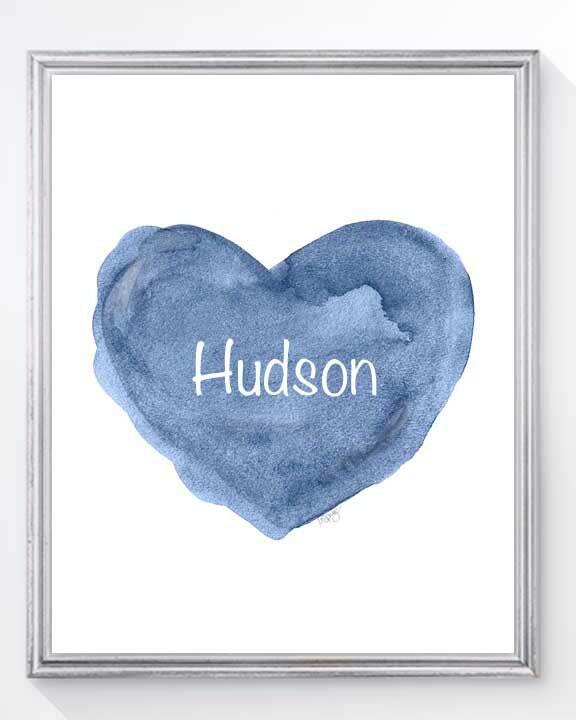 Personalize my denim blue heart with your boy's name. 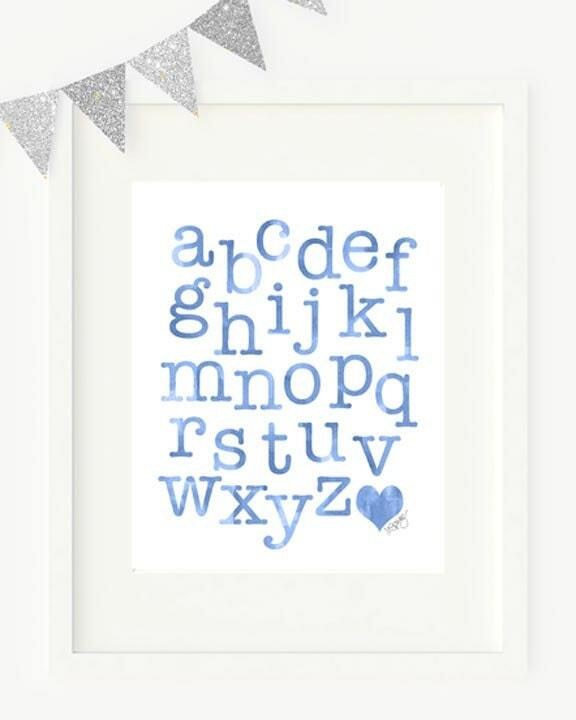 Coordinating ABC 123 Prints are available in pale blue or navy blue. A set of 3 - 8x10 watercolor prints recreated from my original watercolor paintings. A sweet way to learn! Just leave the name in the 'notes to seller' at checkout. 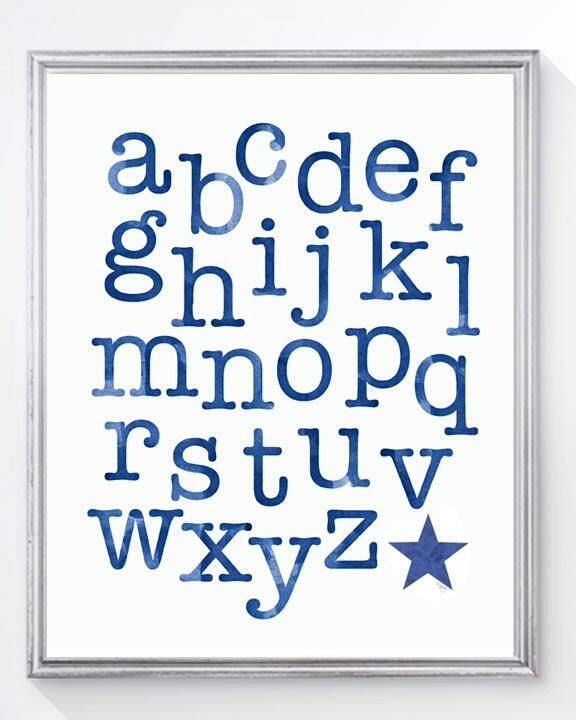 Also, note the ABC print is available with a heart or a star in the lower right corner.